Is your hairstyle outdated? Are you ready for a new look? 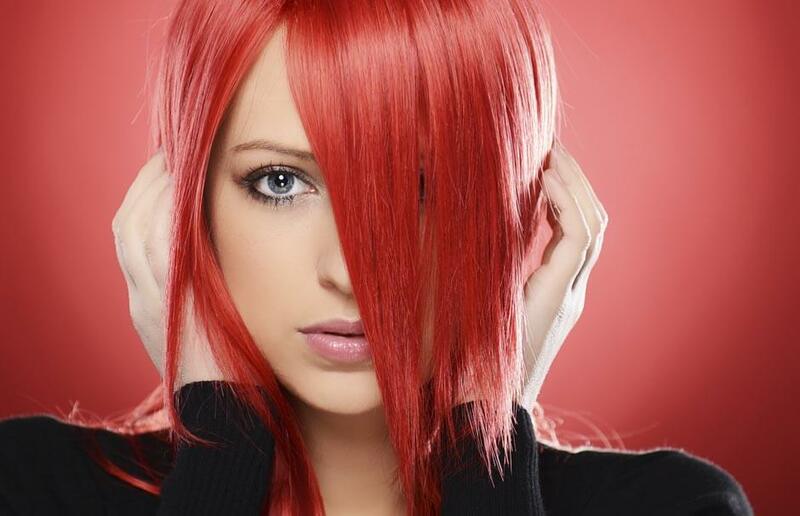 Phases Hair Salon is the epicenter for great hair salon services in the Grand Rapids, MI area. We serve clients from Grand Rapids, West Michigan, Ada, Rockford and the surrounding areas with expert hair care and services. We work with our clients to ensure they get exactly what they’re looking for. We pride ourselves on being highly communicative with our clients to achieve the style they truly love. If you are not completely happy with your new hairstyle, you can get your money back, and that is 100 percent guaranteed. We will bend over backwards to make you happy, or you don’t pay. The entire staff at Phases Hair Salon is committed to continuously expanding and perfecting their styling skills and will share the hair secrets you’ll need to take care of your new hair style. If you come in for makeup applications, you will love our makeup classes. Let our team instruct you on how to professionally apply your makeup for everyday or special occasions. 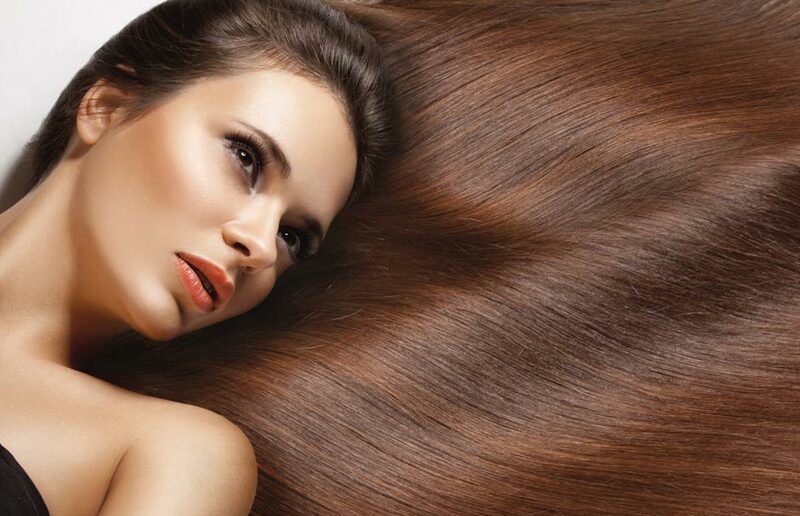 We use the best products, leaving your hair in great condition, even after coloring. Our shelves are stocked with quality brands including Paul Mitchell and Redken. Phases Hair Salon is your color correction expert. With years of hair coloring expertise, trust in our staff to take your brassy, drab hair color and transform it into a multi-dimensional hair color you’ll fall in love with. View our menu of services for more information, and feel free to contact us to schedule an appointment. We look forward to speaking with you. 2013 will be the 7th edition of Business of Software. Over the years we have welcomed over 1500 delegates from more than 900 companies. © 2019, Phases Hair Salon. All Rights Reserved.